The Historic Preservation department of Amador Community News. Autumn is the perfect time to enjoy the colorful fall foliage and a hearty morning meal out in the country. Visitors are invited to attend the Fiddletown Preservation Society's all-you-can-eat breakfast buffet and bake sale Sunday, Nov. 2 from 8 a.m. to noon at the Fiddletown Community Center. All proceeds benefit the restoration of the original one-room Fiddletown Schoolhouse on American Flat Road. 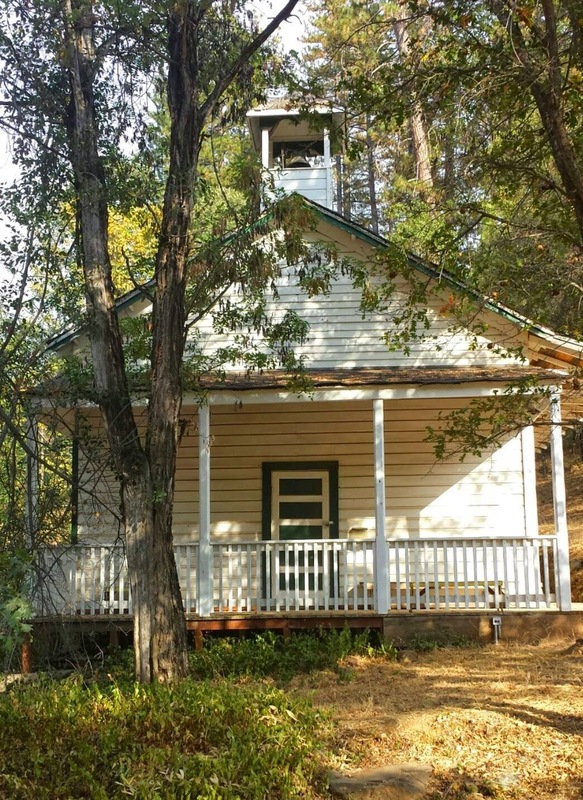 Once restoration is complete, the schoolhouse will serve as a community learning/cultural center for small concerts, art and historical exhibits, and other public and private events. The structure was built in 1862, and served children in grades 1 through 8 until 1955 when the school closed and students began attending school in the town of Plymouth six miles away. The FPS began restoration efforts in 1964. The inside renovation is mostly done. The inside plumbing is complete - lines from the building to a septic holding tank are in. The schoolhouse still needs repairs to the failing foundation on the north side where the wall is bowing out. Guests will be welcome to visit the schoolhouse during the breakfast. Prices for the breakfast are $11 for adults, $3 for ages 6 to 16 and $1 for ages 5 and under. A $1 discount for the bake sale will be offered for each adult ticket purchased. Menu includes: French toast, scrambled eggs, hash browns, biscuits and gravy, bacon and sausage, pastry and muffins, fresh fruit, milk, orange juice and coffee. A separate bake sale will also be available for guests to take home a piece of Fiddletown country goodness. Additionally, the group is selling a new publication - Fiddletown Schoolhouse Memories - based on interviews with former students of the Fiddletown/Oleta School conducted by historian Elaine Zorbas. The Fiddletown Community Center is located at 14445 Fiddletown Rd in Fiddletown, CA. For more information, call (209) 245-6042 or visit www.fiddletown.info. PHOTO: The old Oleta Schoolhouse as it stands today. IONE, CA: Costume Contest, Dance to Music from our Favorite DJ, Brave the haunted trail and infirmary, Try our new 3D Horror Photo Booth, No-Host Bar and Snack Vendors. Due to circumstances beyond our control, the annual walk-through haunted house has been canceled. In its place we are having a Costume Ball on two nights, with some spooky surprises around the grounds. If you already purchased tickets for the haunted house, you may contact Preston Castle staff to either arrange for a refund, to transfer your tickets over to the Costume Ball. Thank you for your understanding and support, and we look forward to seeing you at the Costume Ball! *** Or visit the Castle grounds with the family on Oct. 18, 19, 24 and 31st and see the Castle decorated***$5 per person donation those nights would be greatly appreciated. Open 7pm-10pm. The strikingly beautiful Romanesque style Preston Castle, on a hill in Ione, was actually the administration building for the Preston School of Industry, the first major attempt in California at rehabilitating, instead of just impris­­­oning, young offenders. Opened in 1894, the Preston School of Industry became a leader in the juvenile prison reform movement by giving convicted boys a real chance at life by educating them not only in academics, but in all of the useful trades of the time. Closed in 1960, when the Preston Youth Authority moved into a new administration building down the hill, the Preston Castle was left to deteriorate due to weather, vandalism, and general neglect. 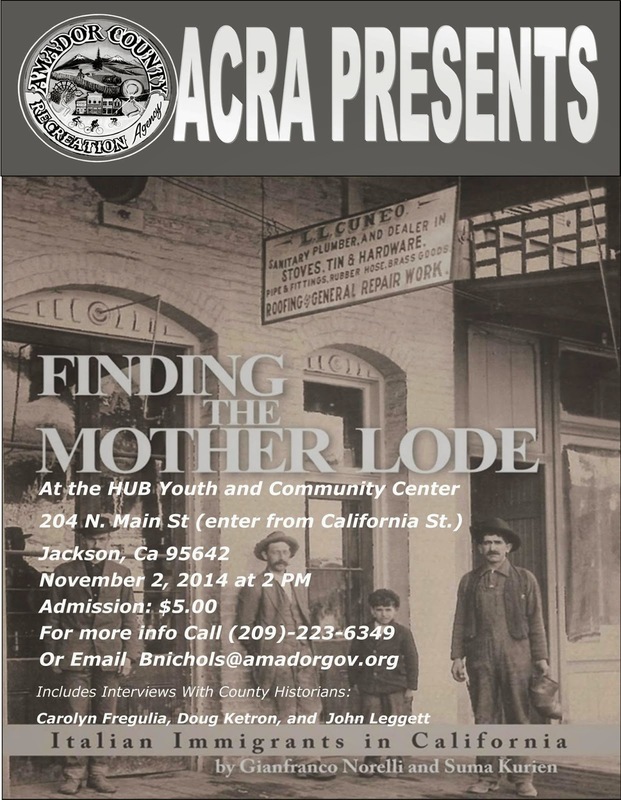 It now serves as a vacant, but vitally important landmark for Ione, Amador County, and the Motherlode. It is a California State Historic Landmark and is on the National Register of Historic Places. The Mission of the Preston Castle Foundation is to preserve, rehabilitate, and utilize the historic Preston Castle site. This year we are pushing hard to obtain our own utility connections that will ultimately lead to acquiring the title to the property. To help raise money for this important project, the Foundation sponsors several fund raising events throughout the year. The PCF is currently not allowed to bring guests inside the Castle, but outside events are permitted. We continue to work with the State Fire Marshal on an acceptable solution as well as with our landlord, the State of California, to obtain the deed to the property. Either of these events will allow guests inside the Castle. If they do not occur in time, the Wine Tasting and Tour will be held entirely outside, utilizing the numerous shaded areas on the Castle grounds. Help Save The Castle and learn more about our history, events, and tours by visiting www.prestoncastle.com. All contributions are tax deductible. 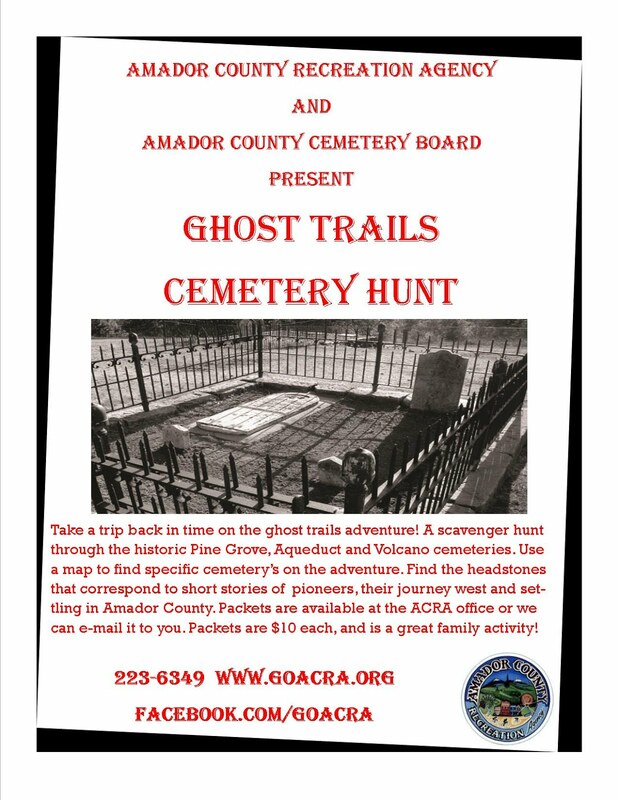 Amador Sawmill & Mining Assoc. Copyright © Carol Harper. Simple theme. Powered by Blogger.